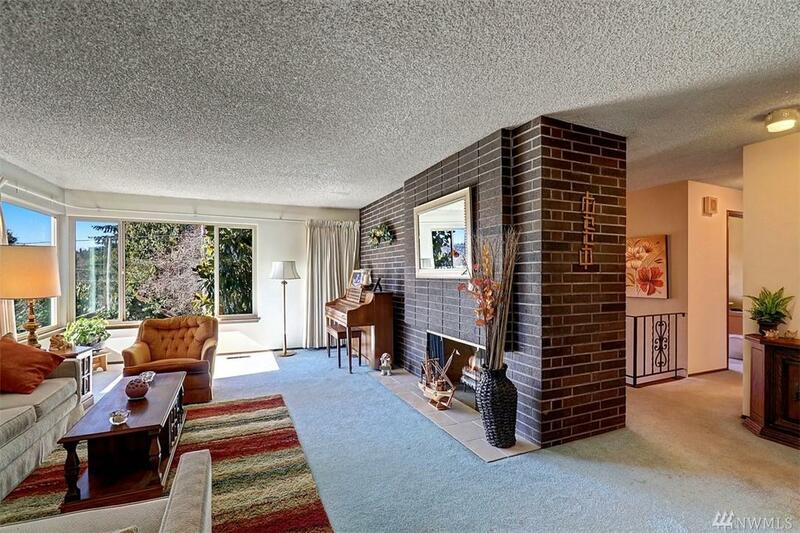 Exceptional mid century charmer in sought after Meadowbrook. Over 2,900 sq ft of living space awaits your designer touches. 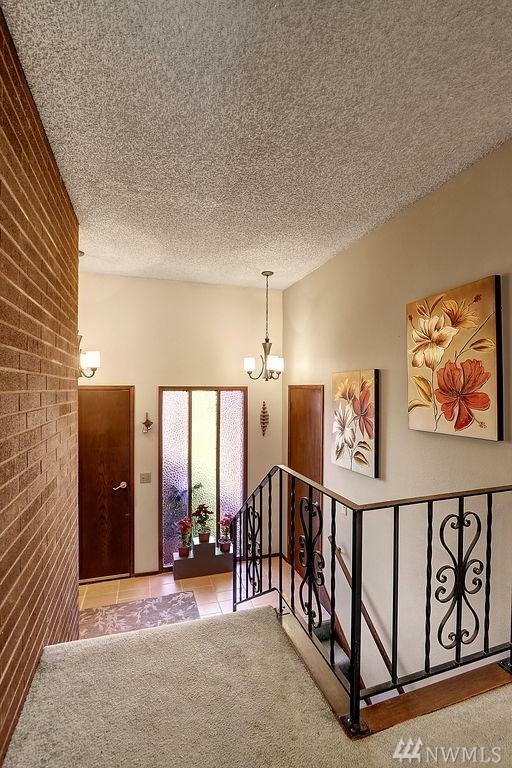 Extra large entry filled w/natural light. 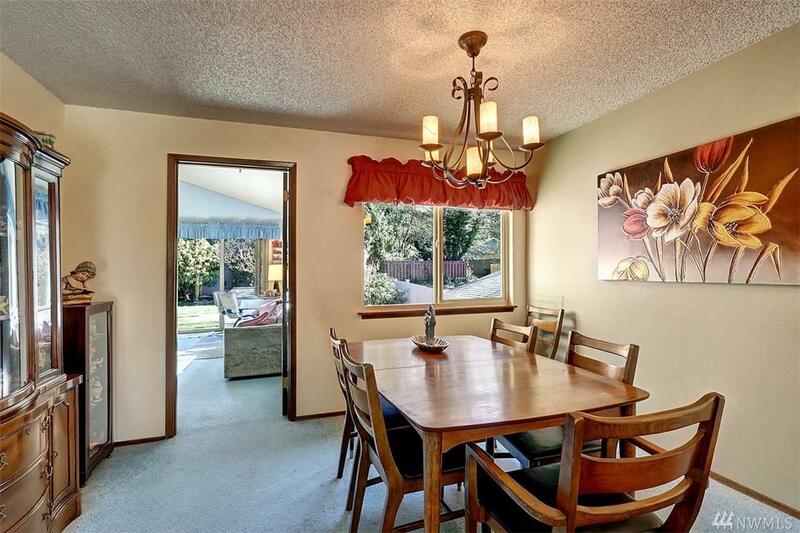 Oversized living room & family room both located on the main floor! Big master bedroom w/private bath & walk-in closet. Downstairs rec room w/wet bar. Tons of storage. Newer roof, gas furnace & appliances. Deep one car garage + 2 car carport w/alley access. 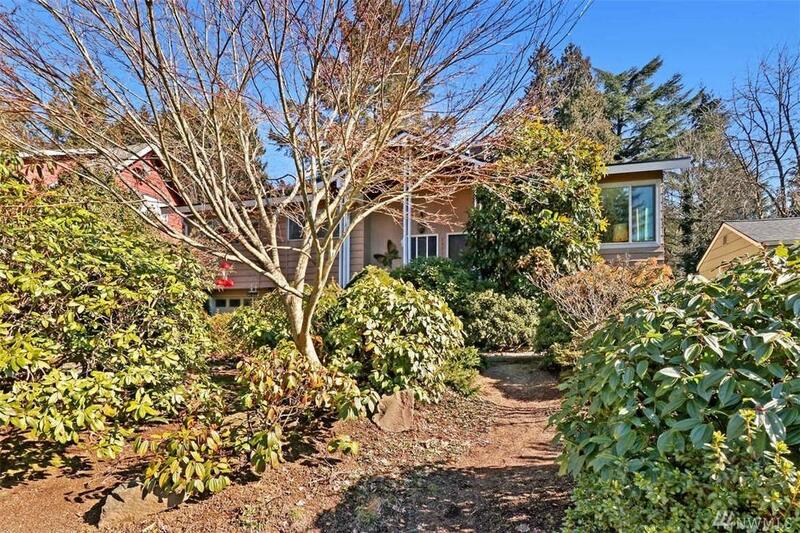 Easy drive to Mathews Beach, U district & all Seattle has to offer. Hurry! !